You must have a magazine subscription to access the digital edition. Click on the cover below to login to the CURRENT ISSUE. 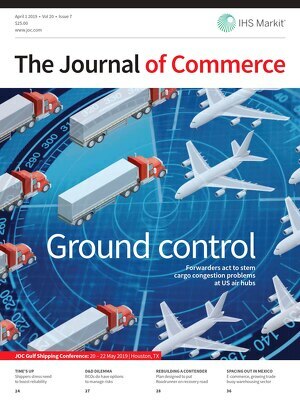 Then click on The Journal of Commerce logo (or the open folder graphic) for access to all back issues. Not a subscriber? Subscribe now to start receiving The Journal of Commerce magazine!